With more and more people becoming mindful about the environment, there has never been a better time to make your home greener. Not only does making your house more sustainable contribute to a better world, but it also puts money back into your pocket. Here are 10 ways in which you can turn your home into an environmentally friendly space. We usually think about sustainability in terms of energy savings, but being environmentally minded also means taking a closer look at water consumption. 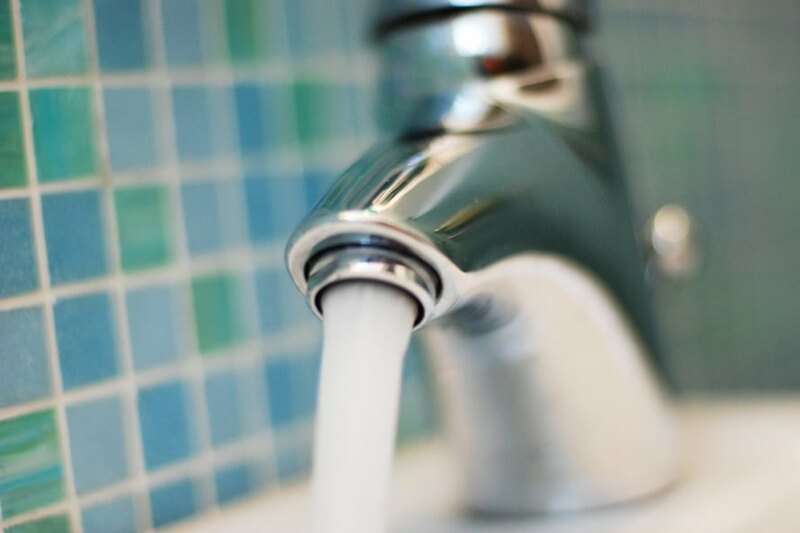 There are plenty of ways you can save water around the house, and some of the methods require no investment on your part. For example, avoid running tap water while you are brushing your teeth, and only do laundry and run the dishwasher when you have a full load. Beyond changing your daily routines, you can drastically cut down on water consumption by investing in a low-flow shower head. These energy-efficient shower heads can save around 160,000 liters every year, depending on the size of your family. You should also check your home for any leaks, including running toilets and leaky faucets. Not only do these waste water, but they can also drive up your monthly water bill. Eco-friendly light bulbs are nothing new, but they have only recently started trending with homeowners. Nowadays, companies offer a slew of energy-efficient light bulbs, so finding the right match for your home is easier than ever. These bulbs use less electricity but are just as bright as their traditional counterparts. They also have longer life spans, which means you will spend less money on replacements. If you opt for smart lighting, you can program your lights to further optimize their energy consumption. Smart lights can be programmed to switch on and off automatically whenever you are close to the house. Investing in solar power is one of the best ways you can make your home greener. Solar panels are made from photovoltaic materials and use sunlight as an energy source. 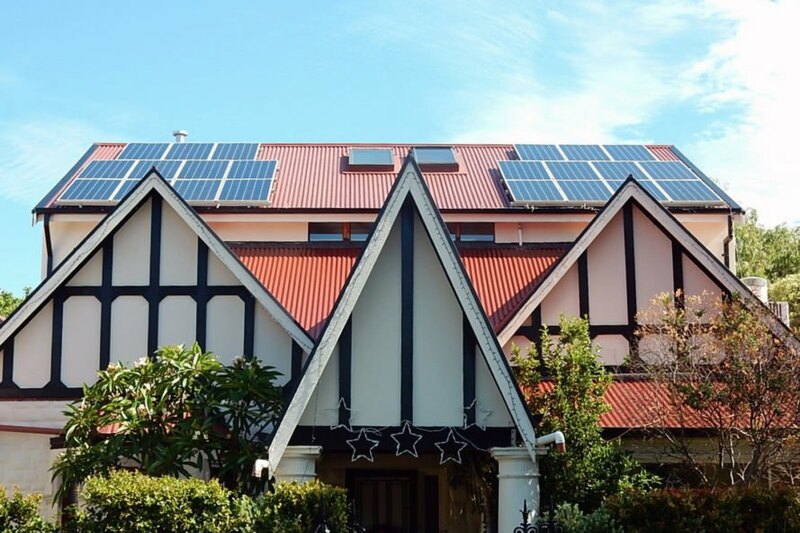 The electricity generated by the solar panels can be used to power multiple devices in your house, from lighting to appliances — and it is all provided free from the sun. While the initial investment is high, you can earn back your money in energy savings. It’s also important to keep in mind that you are helping the environment by depending less on traditional energy sources. Heating your home takes a lot of energy. Why not maximize that energy by installing a smart thermostat? These devices are easy to program and maximize the use of your home’s HVAC system. You can even program them to turn on and off during certain times of the day. For example, a smart thermostat can start warming up the house right before you come home and lower the temperature when nobody is around. This helps save energy by running your furnace more efficiently than ever, which ultimately saves you money. Caulking and weather stripping around doors and windows wear down over time. When those seals break down, spaces open up and allow outside air to come inside. This makes your HVAC system run harder to heat and cool your home throughout the year, consuming more energy. You can seal up those pesky gaps with new weather stripping around doors and windows. These foam strips are easy to install and can save you hundreds in your energy bill every year. Recycling is one of the easiest ways you can make your home more eco-friendly. Some cities will even pick up your recycled goods with the regular trash. The key is to remember to recycle while you are throwing things away. To help facilitate this, install recycling stations in at least two parts of your home. 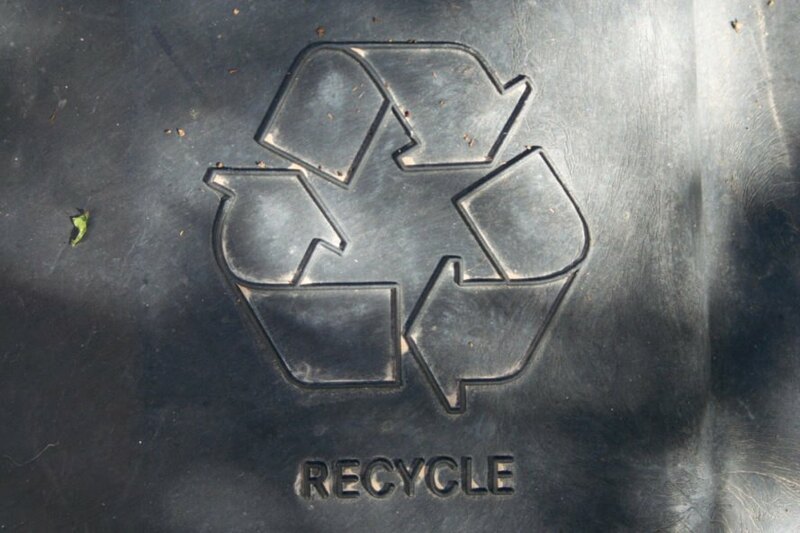 You might even find free recycling bins from your local waste management center, making it easy to start recycling. If you already recycle, take things to the next level by creating a compost pile for food scraps. Not only are you saving these materials from the landfill, but you can use the compost for your garden next year. A correctly insulated attic is important in regulating the temperature of your home. If your attic is not adequately insulated, air will escape through the roof and make your HVAC system run harder. Installing new insulation in your attic is not cheap at first, but it will save you a lot of money in the long run. Some locations will even give you tax rebates for insulation, so double-check the codes in your area before installing. You can also consider adding an attic fan to your home, which can help circulate air in hot and cold weather. Collecting rainwater is a great way to take advantage of what nature provides. A good thunderstorm can provide upward of 300 gallons of water, all of which can be stored in water barrels. You can use the stored water for gardening or drinking during the dry seasons. This helps save on the amount of water you consume every month and puts money back in your pocket. It also prevents rainwater from washing pollutants down your city’s sewer system and ultimately dumping them into larger water sources. Be sure to check your city codes for regulations on rainwater collection. A water heater uses a lot of energy to provide hot water throughout the home. You can increase the efficiency of older units by wrapping them in insulation. You can also turn down the heater a couple of degrees to save energy. But if your water heater is in need of a replacement, consider buying a tankless one. These units only work when you need hot water and run off electricity, making them a perfect option if you have solar panels installed. Their lifespan is also considerably longer than traditional water heaters, which means less waste for the landfill. Volatile organic compounds (VOCs) are terrible for the environment and bad for your health. These compounds, which are common in cleaning products and house paints, can irritate respiratory systems, cause nausea, headaches and other health issues. 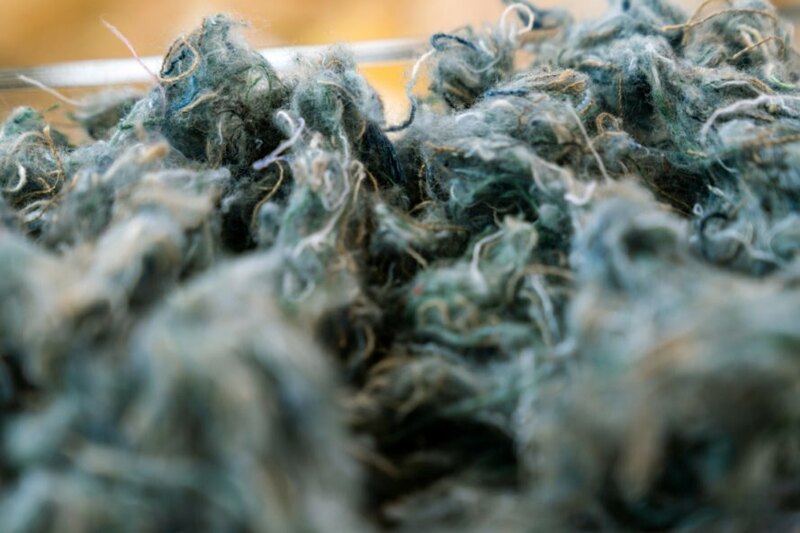 Avoid these products by opting for low-VOC or zero-VOC cleaning chemicals and household paints, which are becoming more common around the country. If you haven't already done so, it's time to take steps toward a greener home. Cut down on your water consumption and invest in water-saving products, like low-flow shower heads. 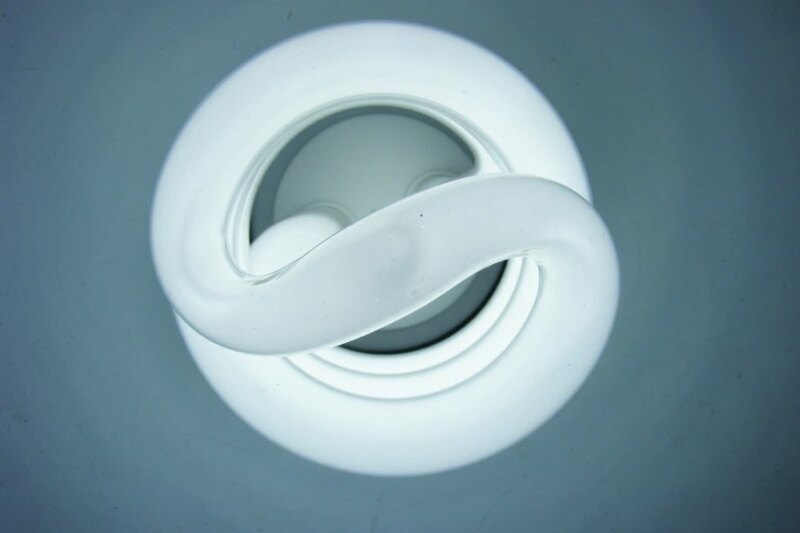 Swap out old light bulbs for energy-efficient options. Investing in solar panels can save you a lot of money in the long-run. 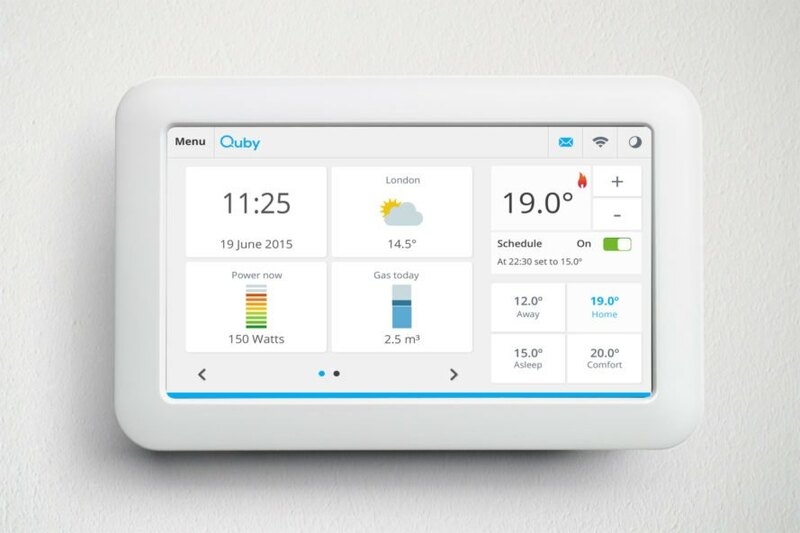 Smart thermostats give you the capability of programming air conditioning and heat to save you time and money. 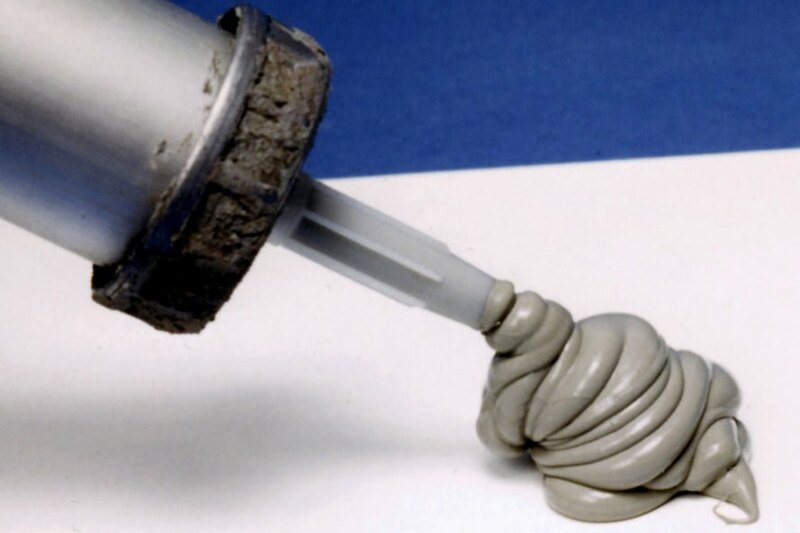 Be sure to check the caulking and weather stripping around doors and windows to create an air-tight seal. Add a recycling bin to your kitchen to divert waste from landfills. Be sure your home is adequately insulated, and opt for eco-friendly insulation if possible. 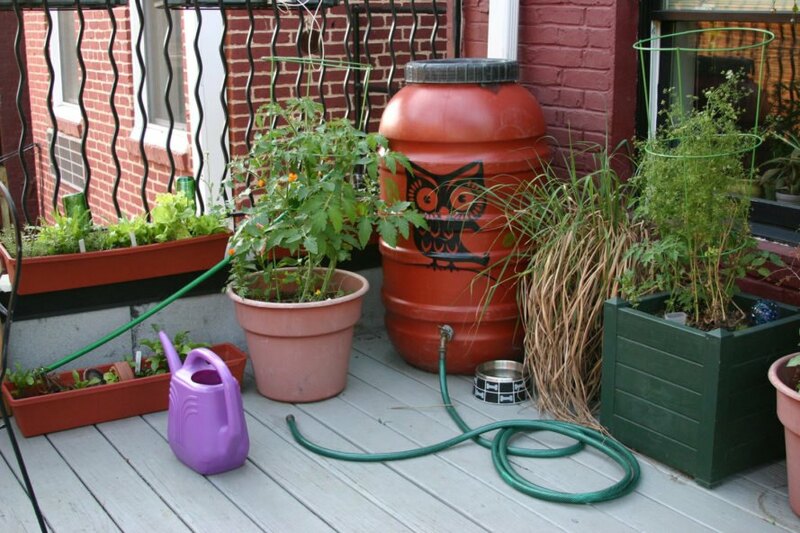 Use water barrels for rainwater collecting. Wrap insulation around older water heaters that are still in good working condition. 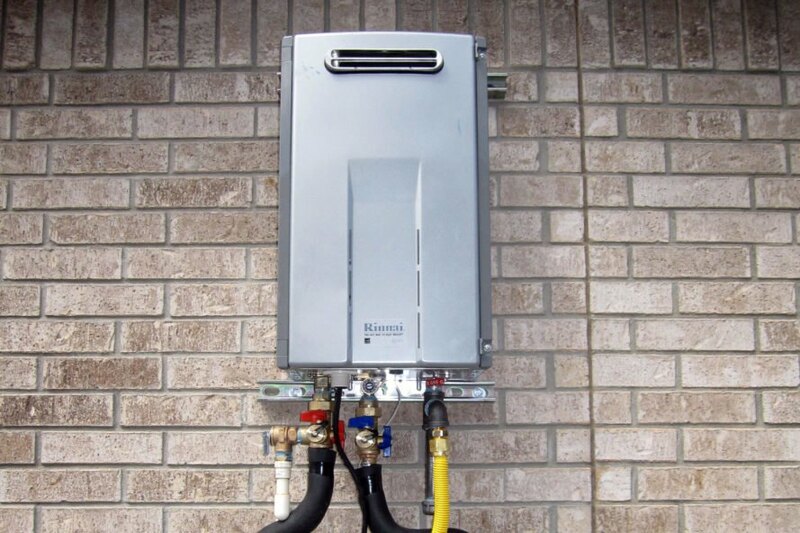 If it's time to replace your water heater, choose a tankless version. 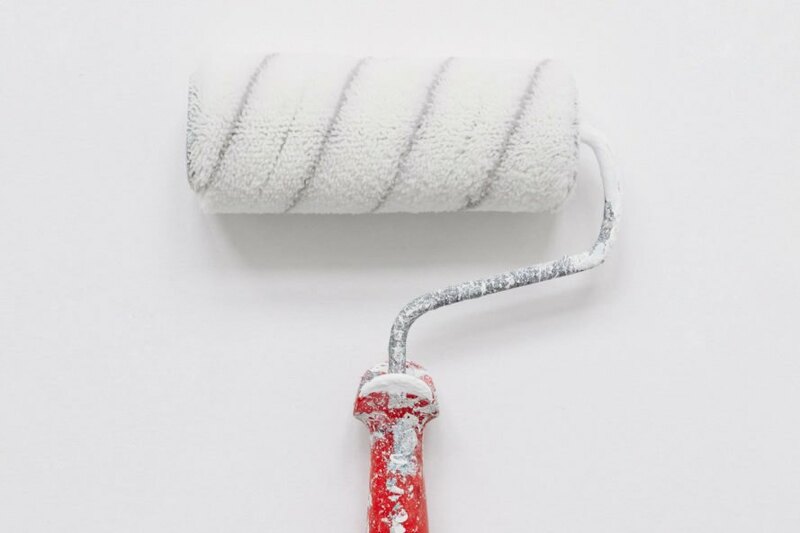 Ensure your house paints and cleaning supplies are low- or zero-VOC. What are you doing to create a more sustainable home?